Regrettably, something we have seen recently, which is very troubling, are cases where fly-by-night trucking companies which have failed to register with either state or federal authorities operate nonetheless with minimum insurance coverage insufficient to protect the rights of the innocent motoring public. The state and federal regulatory scheme is such that all commercial motor carriers for hire are required to register with state and federal authorities. The reasons for this are obvious. By registering with the state, the state can make sure that all commercial motor carriers are financially responsible should they cause damage to the public. Also, by registering with the state, the state can collect taxes and other fees and also regulate the safety of the motor carrier’s operations. The same is true on a federal level. The problem emerges, however, when the commercial motor carrier fails to register at all. In this context, in order to get business, such a carrier typically will still have to have an insurance certificate from an insurance company certifying to their client/customer that they have insurance coverage. The problem is such insurance coverage is typically inadequate to protect the needs of the public and also creates legal problems in the event of a subsequent claim. If a motor carrier fails to register with either the state or federal government, then typically the insurance company also fails to file required certificates of coverage also required by such authorities. On a state level, motor carriers are required to file a Uniform Bodily Injury Certificate of Insurance (usually in the form of a Form E filing) which indicates that the insurance company for the commercial motor carrier has issued a liability insurance policy to the motor carrier. Unless a Form E is filed, however, in many states, there is no automatic liability of the insurance carrier for the negligent acts of the commercial motor carrier. Thus, we have the anomalous situation where those who comply with the law, that is those who register with the state and file certificates of insurance are in a position to protect the public whereas those who disobey the law are benefitted thereby because the insurance companies can then claim that having filed no Form E with the state, they have no liability to the public. This unjust result obviously needs to be addressed by legislatures nationwide and yet the problem continues to exist. Not only is this a problem on a state level, this is also a problem on the federal level. Commercial motor carriers for hire who operate in interstate commerce are required to file with the Federal Motor Carrier Safety Administration a Form MCS-90 which again certifies that they have adequate insurance coverage to protect the public in the event of a accident involving personal injuries. For those carriers that fail to register with the federal government but nonetheless operate in interstate commerce, the same problem emerges. The insurance company does not file the MCS-90 because they have not been requested to do so. The insurance company nonetheless has information to believe that the insured for which it has provided coverage is operating commercially in interstate commerce. Nonetheless, by virtue of not filing a MCS-90 form with the federal government, the insurance company can make the argument that it has no duty to the public in the event of a subsequent claim for personal injuries. 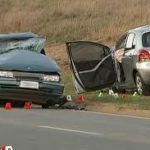 Again, those who violate the law benefit from their violation whereas those who comply with the law are required to provide insurance coverage for the public in the event of a motor vehicle accident. Again, this anomalous result which still exists today, needs to be addressed by Congress. Texas personal injury cases can be quite complex. That is why choosing the right legal professionals to represent your case is so important. These cases result when it is found that another party’s actions lead to your injury. The injured person generally has the right to file a lawsuit to receive monetary damages from the defendant. 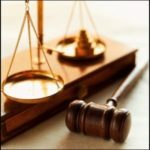 Because these cases involve only bodily injury, and not financial loss of any kind, unique challenges can arise when the cases are brought to court. To receive more information, call us regarding Texas personal injury cases. Texas personal injury cases help deal with the unintended medical expenses, and pain and suffering associated with your injury. At Texas Personal Injury Accident Attorneys, we have successfully represented countless cases just like yours over the past three decades. There are many financial burdens that can result from your injuries. Medical bills and loss of time working are the most common. When a person’s injuries are serious enough, they can lead to long term disability and loss of income. Please call us if you have questions related to Texas personal injury cases. Texas personal injury cases can help secure your financial future after an event. After you have been injured, it is important to seek medical attention. Do not wait for compensation. The legal process can often last longer than expected. Visiting the doctor for your injuries gives you legal proof of your injuries that will help give your case credibility. Once your health has improved, we urge you to seek legal representation. 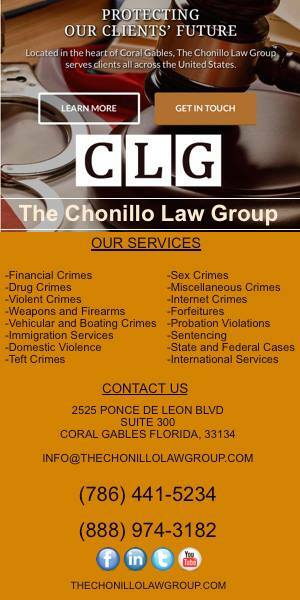 Our team of experts have decades of experience in this area of the law. Please call us about Texas personal injury cases. 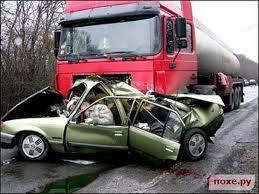 Anyone who has been in a car accident may need the services of a car injury attorney. 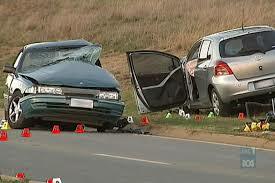 These lawyers can help in recovering your losses due to the accident. They can also help you deal with the insurance companies, who are never out to help you, only themselves. 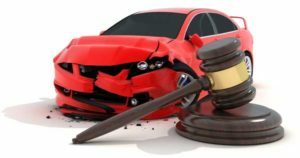 By contacting a car injury attorney quickly after the accident, you give yourself the best chance of having a successful outcome in the resolving of your case, and to get the compensation you are owed. Sadly, car accidents happen every day. Most all of the personal injury claims filed within the U.S. are from accidents involving trucks, cars, or other types of motor vehicles. 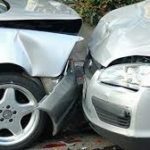 The damages from these types of accidents can range from minor ‘fender benders’ to totaled cars and injured people. Many times these are easily handled through the insurance companies. However, when they involved personal injury or fatalities, then legal representation is needed to see that the compensation is right. That’s why you need a car accident attorney. 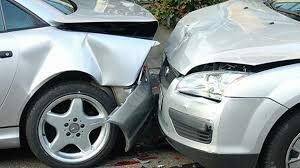 Hiring an experience car accident lawyer will help ensure that your compensation is what you need and deserve. With personal injury accidents there can be costly medical expenses, car repairs, and lost wages. There are also situations when there are fatalities, and a car accident attorney can help you recover for losing a loved one. This is especially true if the accident involved drunk driving, speeding, or reckless driving. Your attorney will prove negligence on the side of the other party. 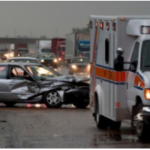 These attorneys handle a broad range of issues that spring out of a car accident. It could be wrongful death, liability determination, destruction of property, or personal injury. When you look for your own legal representation you want to concentrate on the experience level of the lawyer, their commitment, specializations, and track record. Money should factor in as well. 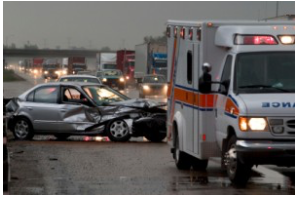 Make sure your car injury lawyer is well versed in both state and national laws regarding transportation. They should be adept at dealing with insurance companies as well as healthcare companies. You want your attorney to be able to prepare and settle your case in a way that gets you the compensation you deserve. Always check reference and do some background checking. Another tip is that the good attorneys will take your case on contingency. That means if they don’t win, they don’t get paid. They will study your case to determine if it has enough merit to take it on. You should make yourself aware of their fee structure to ensure that you come out with what you need as well, after the attorney fees have been paid. 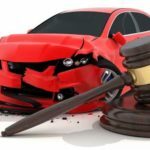 When Should You Hire Your Car Injury Lawyer? The sooner after the accident the better. There are usually deadlines for doing so that vary from one state to the next. Make sure if you think you have a case, to not drag your feet in contacting an attorney. The sooner the better.